Periodic deep cleaning is necessary in some areas as general day to day cleaning cannot prevent the build-up of stains and grime. George Benson Ltd. can tackle all deep clean requirements and can normally schedule work such that the client’s daily business routines are unaffected. 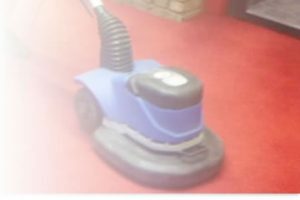 Deep cleaning is also advantageous when moving into a new site as prior cleaning of the site can remove the need for a new carpet, and a deep clean of the vacated site may reduce dilapidation costs. We can also provide a deep cleaning service to remove any stains or marks left by a contractor.at the end of any building or refurbishment works.